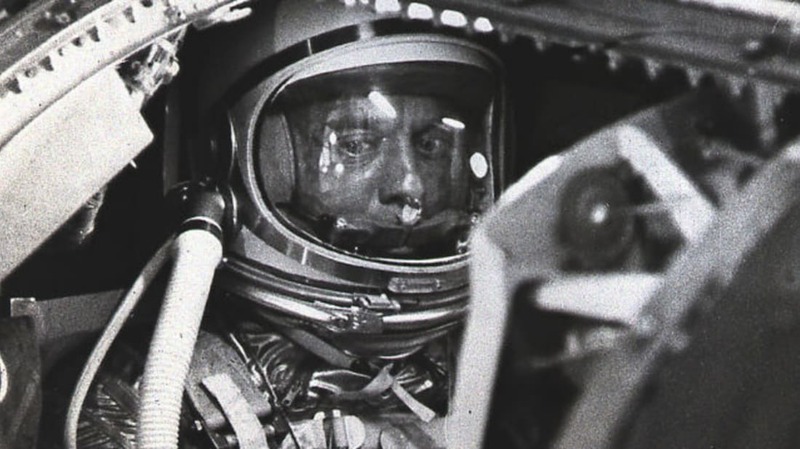 53 years ago today, Alan Shepard became the second human to visit space. The first person in space, Russian Yuri Gagarin, completed an orbit of the Earth almost a month before Shepard's 15-minute voyage. Gagarin's craft was fully automated, but Shepard had some control over the Freedom 7, and this agency led to what is known amongst astronauts as "Shepard's Prayer"—before blast-off, he apparently said some version of, "Please, dear God, don't let me f*ck up." After his famous voyage, Shepard was diagnosed with Ménière's disease, an inner-ear ailment that affects balance and directional sense. This obviously presents a problem for someone piloting a spaceship, and he was grounded for the five years that followed. In less than ten years, Alan Shepard went from a 15-minute trip in a rocket-boosted sardine can to living on the moon for a two-day period and managing to fit in some golf. Not bad.